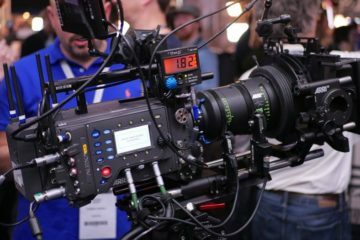 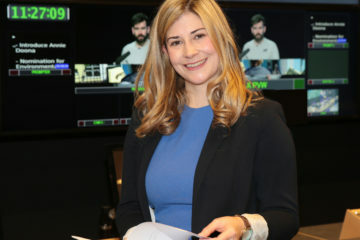 Screen Directors Guild of Ireland announces the directors for SDGI ARRI ALEXA TAKE 2019: Siobhan Cleary, Janna Kemperman, Shaun O’Connor, & Ross Whitaker. 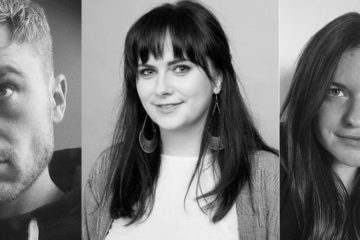 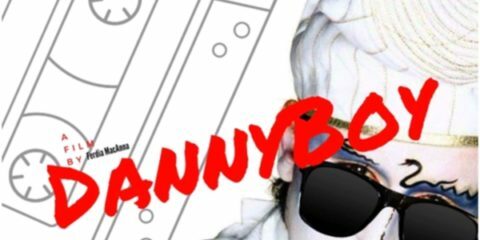 Writer/director Sean Clancy, producer Jessie Fisk, and UK-based distributor Síle Culley selected for Berlinale Talents 2019. 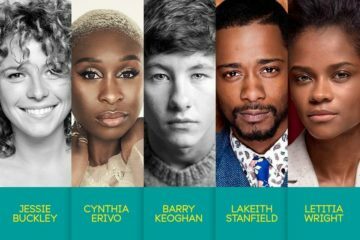 Two Irish actors, Barry Keoghan and Jessie Buckley, have been nominated for the 2019 EE BAFTA Rising Star Award, alongside Cynthia Erivo, Lakeith Stanfield, and Letitia Wright. 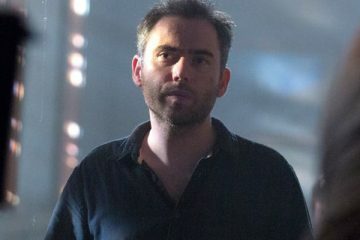 Netflix has acquired Irish director Ciarán Foy's new horror, Eli, from Paramount Pictures. 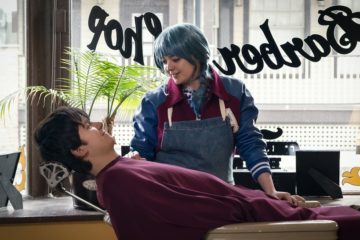 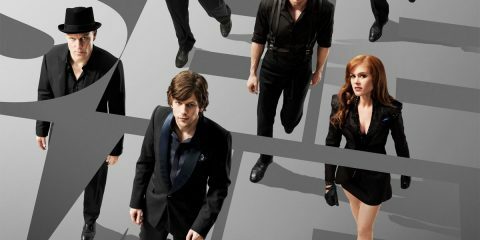 The streaming giant plans to release the film in 2019. 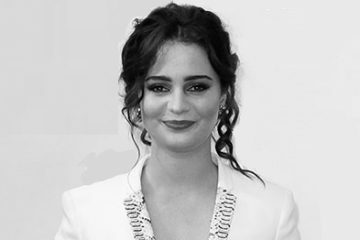 Irish actor Aisling Franciosi has been selected as a European Shooting Star at the Berlin International Film Festival. 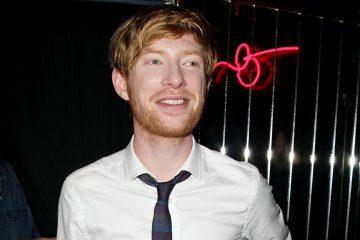 Domhnall Gleeson has signed up to star in his first TV series, Run, a romantic comedic thriller from Killing Eve creator Phoebe Waller-Bridge and Vicky Jones. 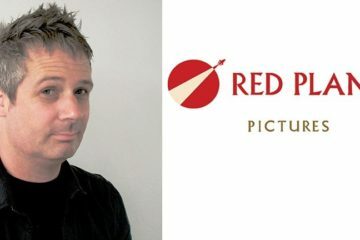 Irish screenwriter Devin Doyle has won the Red Planet Prize 2018, a talent discovery scheme run by Red Planet Pictures and UK broadcaster ITV.